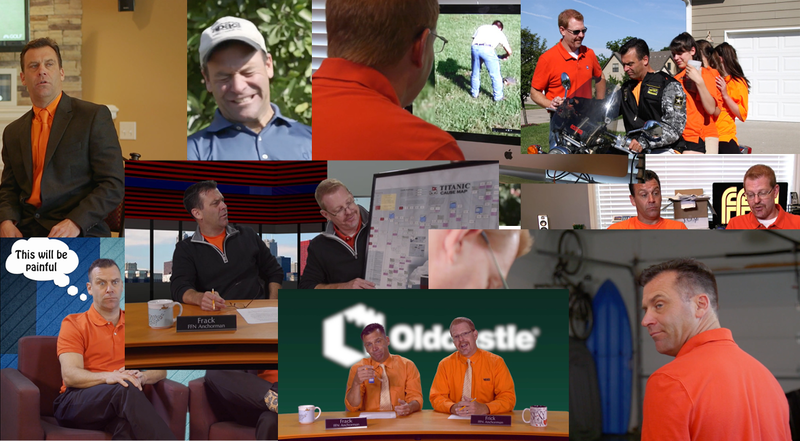 Frick and Frack don't make your typical construction safety videos. These are as much entertainment as they are education. (But you'll learn a lot, too!) This is safety training you'll look forward to. Seriously. Just fill out the form on the right, and be the first to know when we publish the next video!